The idea for the latest family adventure film from Terry Jones, “Absolutely Anything,” starring Kate Beckinsale and Simon Pegg began life many years ago when the former Python imagined a movie inspired by a short story written by H.G. Wells at the end of the 19th century — the comedic fantasy ‘The Man Who Could Work Miracles’. “Absolutely Anything” tells the tale of a disillusioned schoolteacher, Neil Clarke (Pegg), who is suddenly granted the ability to do anything he wishes. These powers are bestowed upon him by a group of aliens (voiced by Cleese, Gilliam, Jones, Palin and Idle), who are watching him from outer space. Unbeknown to Neil, how he employs his newfound powers will dictate the fate of mankind. One wrong move and the aliens will destroy Earth forever. While struggling with these miraculous powers, Neil is also bidding to win the heart of the girl who lives in the flat downstairs, Catherine (Beckinsale), and he calls upon his loyal canine companion Dennis (voiced by Robin Williams in his last-ever film role) to help him along the way. Catherine’s former boyfriend (Riggle), meanwhile, appears on the scene to prove an exacting nemesis. In real life, NASA launched the Pioneer mission in 1974 with the intention of studying the outer rim of our solar system. They included a plaque about the human race and a map of where to find us, just in case intelligent life discovers the probe in deep space. In the film, this is exactly what happens when the Intergalactic Council of Superior Beings intercepts the Pioneer probe and starts studying mankind. They wonder whether they should destroy the Earth and its inhabitants for the good of the Intergalactic Community. 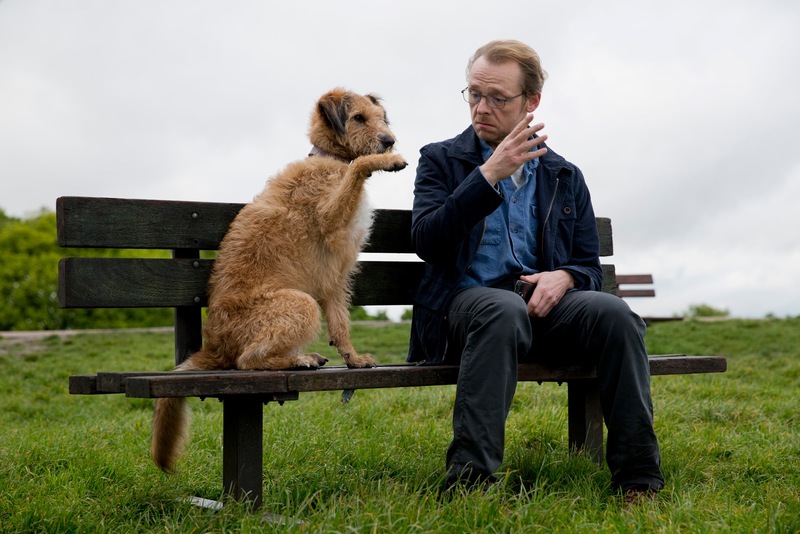 “Absolutely Anything” opens this August 12 nationwide from Axinite Digicinema.